This is a story about how neighbours can come together – despite the odds – to build a better community. 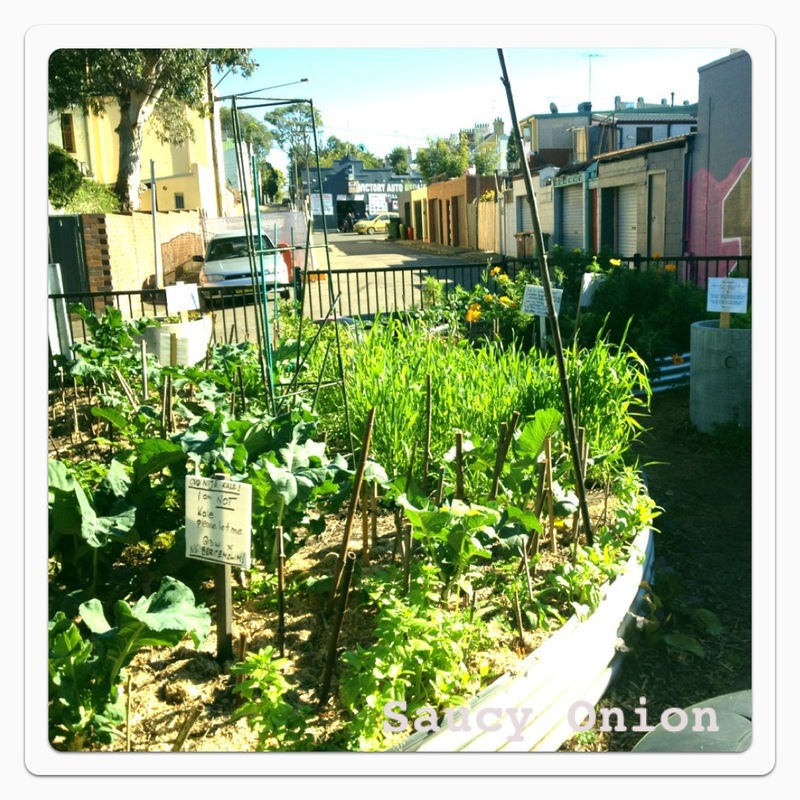 And there’s no better way of building community than with a garden. 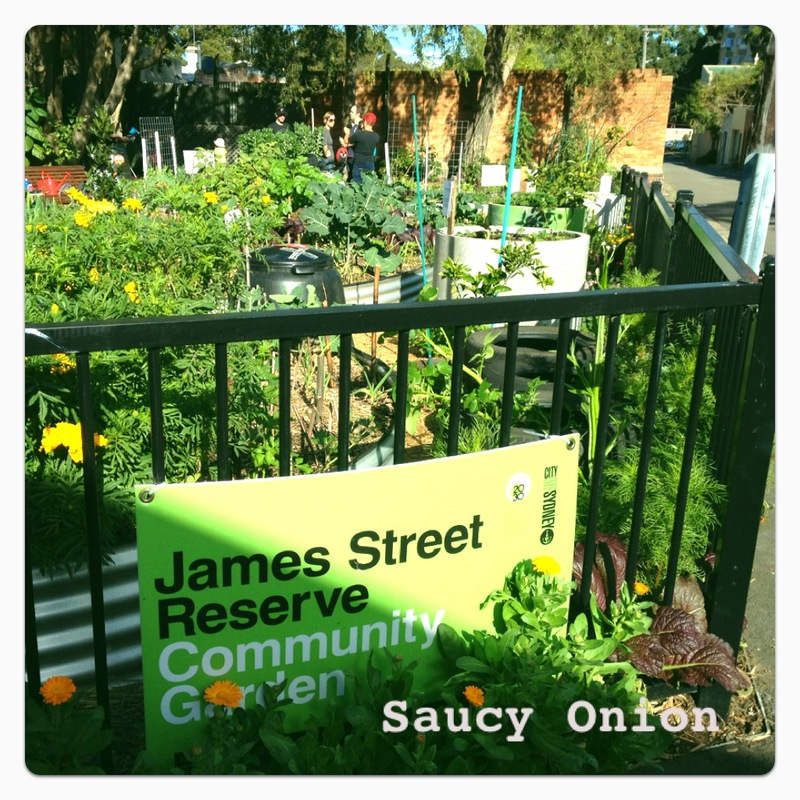 In 2010 a group of locals in Redfern had spotted a dusty corner of the James St Reserve that was crying out to be transformed. It was a pedestrian thoroughfare to the local supermarket and a drug-users haunt. But they saw the potential. 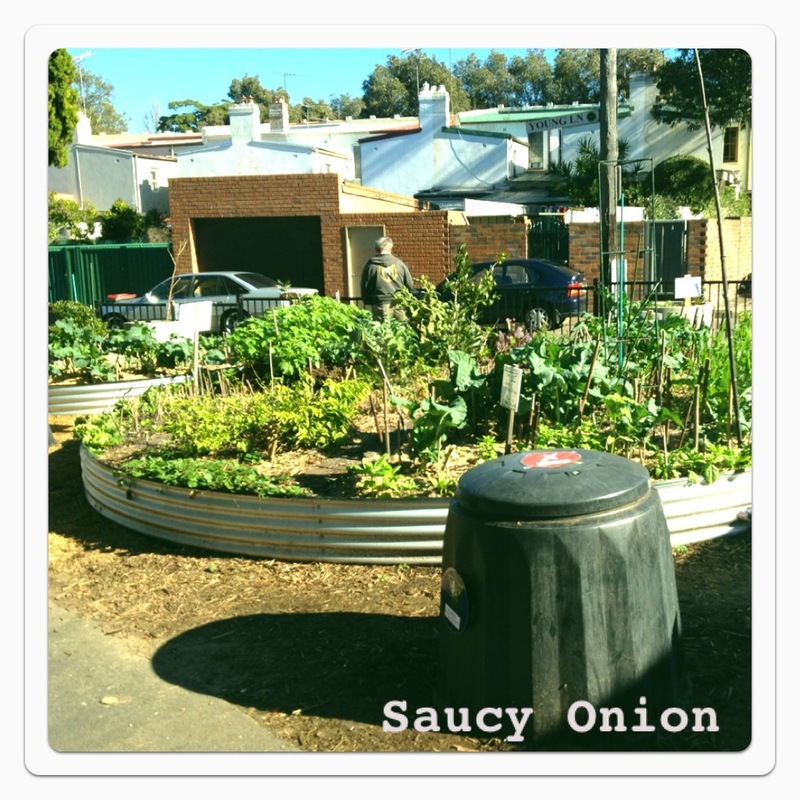 So they applied for a matching grant from the City of Sydney. 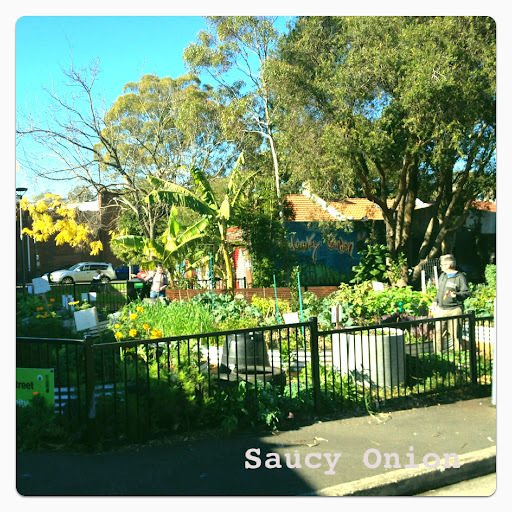 … et viola – after much hard work – a luscious vegetable garden was born. The garden is surrounded by a low fence with unlocked gates. Residents are divided into groups which are assigned their own beds to look after – but everyone is welcome to enjoy the harvests. Of course there’s a bit of pilfering and vandalism that goes on. But they’re developing ways of managing this and encouraging all residents to have some ownership of the garden. And it’s working. There was such a strong sense of collaboration and ‘pulling together’ when I visited. 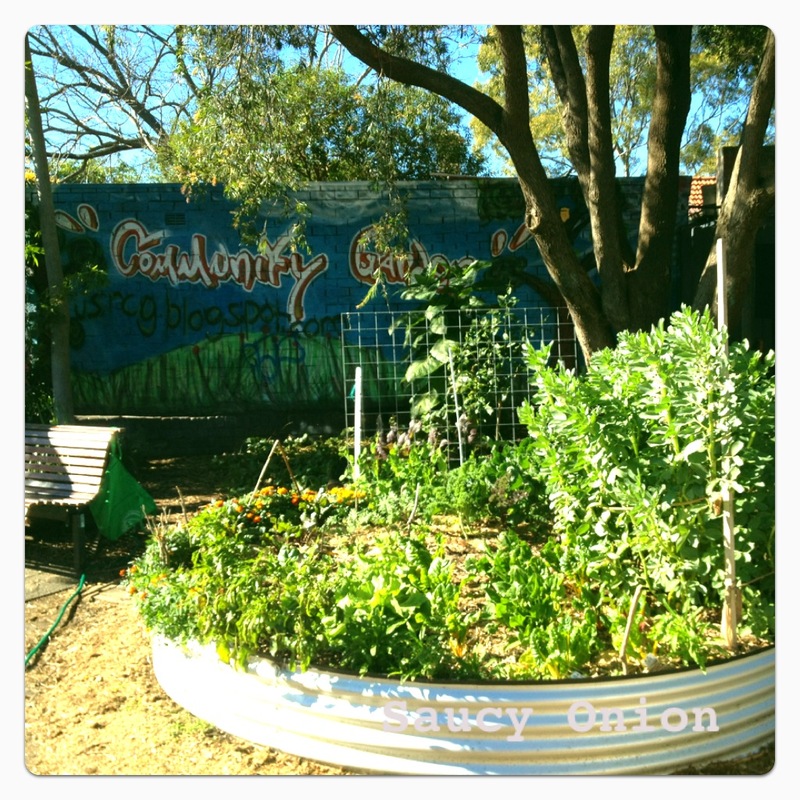 Hope this inspires you to get your community to come together to transform a bit of neglected space in your suburb into a thriving veggie patch. It is possible. 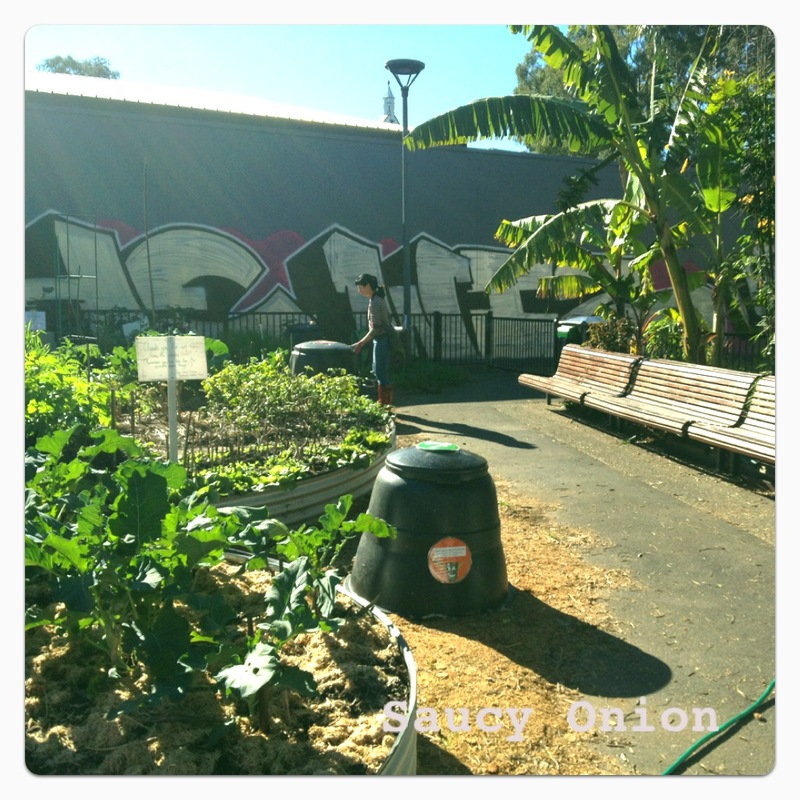 This entry was posted in community garden on August 23, 2012 by dearindira2013.